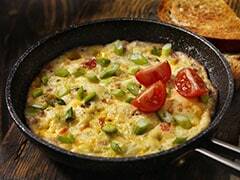 Zucchini Recipes- Often arranged under the exotic vegetables category in the supermarkets, zucchini is a common feature in gourmet food. 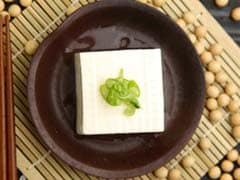 What makes it a popular choice in stir-fries, baked treats and mains is its subtle flavour that pairs beautifully with various other ingredients and its firm texture which lends a nice bite to the dishes. Also known as courgette or summer squash, much like the story of tomato, it too is actually a fruit though we commonly use it as a vegetable while cooking. Its origins trace back to America as well as Italy where it is believed that the different varieties were developed there. 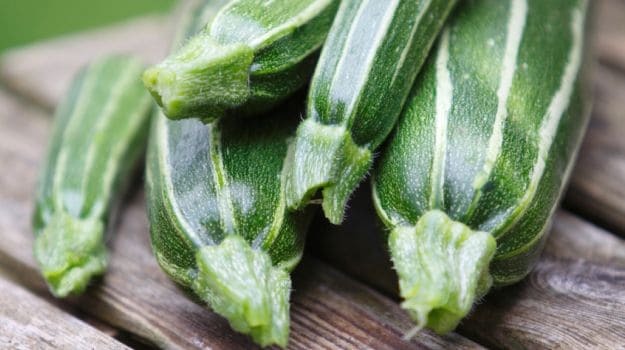 In the Indian markets, zucchinis are mostly available in two types – the long, slender squash in either dark green or yellow colour, or the stout, plump squash. When cooked they have almost a nutty flavour with a slight bitter aftertaste. Toss them with spices, cheese or sauces and they soak in the flavours to make an irresistible treat. There are many ways you can prepare zucchini. One of the easiest ways to enjoy its natural flavour is to stir-fry with a pinch of spices and salt. 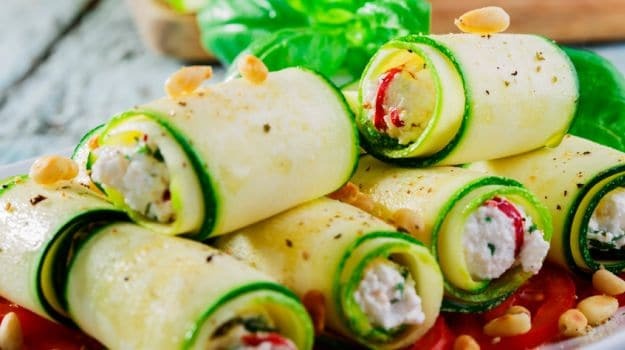 If you are looking for something more elaborate then you can cut them into small bars and stuff them with a number of fillings, slice them thinly and bake in the oven to make zucchini wafers, toss them in pastas, mix them with other veggies and baked in white sauce, or grind to make soups and chutneys for a refreshing summer treat. 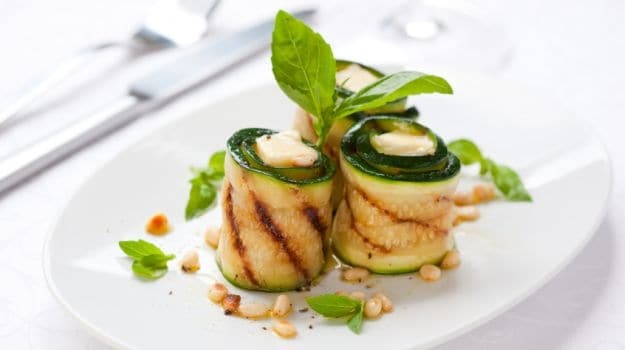 One of the most popular ways of preparing it is making delicate zucchini rolls stuffed with various fillings – cream cheese, prawns, meats, and chopped nuts – and topping them with a delicious sauce. It can be served as a canape or a main. 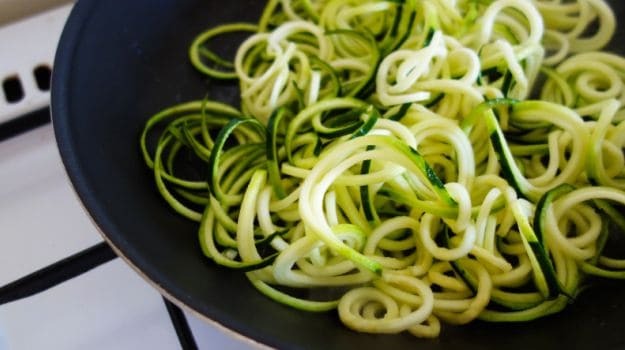 Also, thanks to the rage of spiralisers, you can even attempt making zucchini noodles or spaghettis at home. Toss them in a little olive oil, throw in other veggies and meats, and you have a quick and healthy meal right there. You can also use zucchini to make souffles and bread loaves. While picking up zucchini from the market, make sure that they are firm when you press lightly on the surface and without any damaged spots. Most people like to keep the skin on to add to the crunch and some drama on the plate. An important point to remember while cooking them is that they cook really fast, requiring only about 3-4 minutes if cut into thin slices and pan-fried or grilled. So keep a check because if they are overcooked then you will lose out on the crunch and they will be limp. In this recipe, layers of zucchini, ricotta and tomato basil sauce are baked to succulent perfection. Neatly arrange the stack and top it with extra Parmesan for a scrumptious treat. 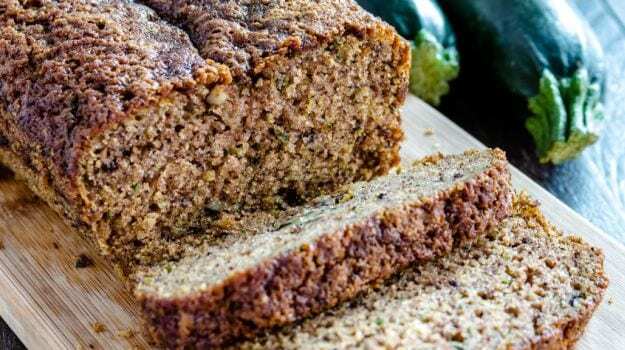 A soft and airy bread loaf made with zucchini, cinnamon and chopped walnuts. Serve it with gravies or pasta of your choice. Here, zucchini slices are stuffed with the freshness of carrots, celery, cream and cheese. This recipe makes for a perfect snack. 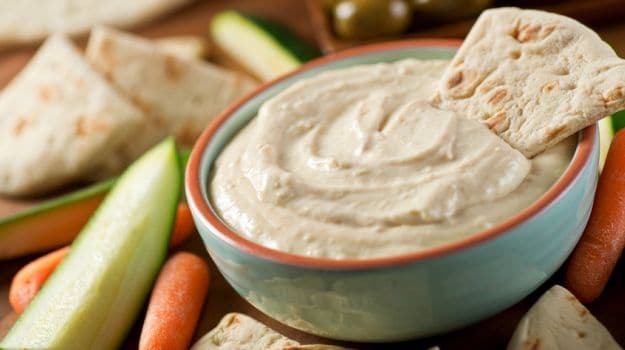 Who would have thought that hummus could be made without chickpeas? This delicious dip will get you hooked. Serve it with bread sticks for a cocktail party at home. Slit the zucchini lengthwise and stuff it with lamb, paneer and cheddar cheese mixture. It makes for a meal on its own. 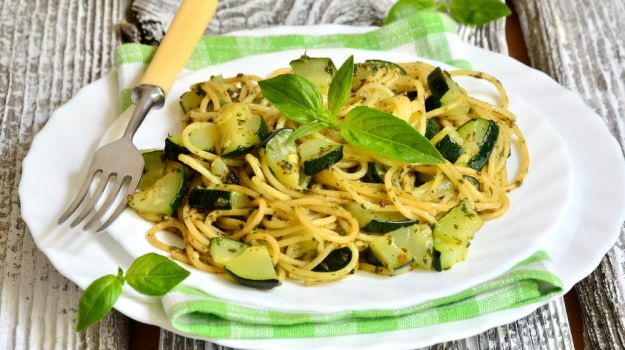 Cook up a simple and speedy spaghetti with the goodness of zucchini and flavours of parsley, chillies and garlic. 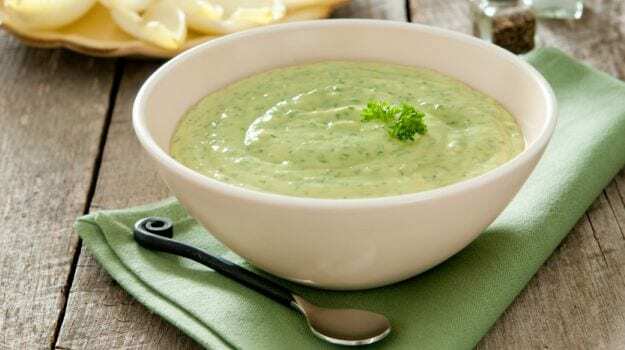 A very healthy soup with turnips, zucchini and spinach. A great de-toxifying meal! A melange of potatoes, yellow zucchini, green zucchini and garlic drizzled with olive oil. Toss it up for a light dinner or to serve as a side to mains. Nothing like some interesting chutneys to spruce up regular meals. This recipe is a delicious mix of zucchini and neem leaves, along with a mix of spices.